A special event deserves a little extra, that something no else has. 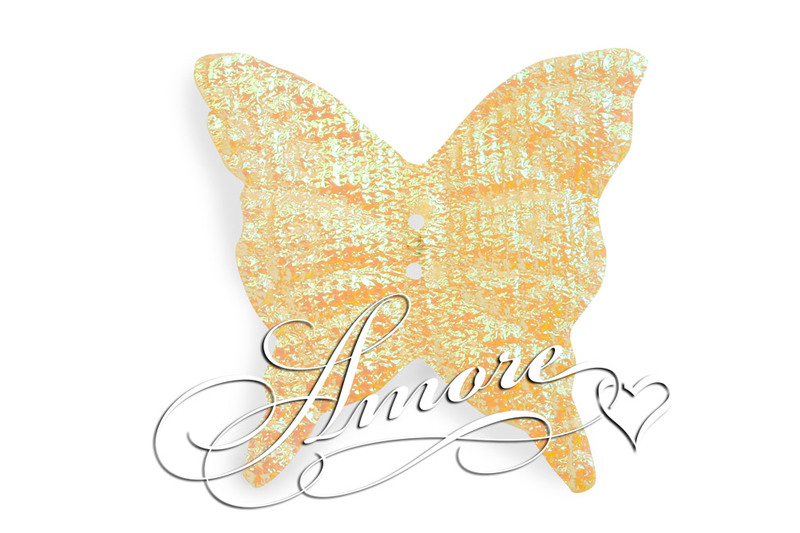 A lovely accessory is these small yellow shimmering butterflies: approx 1" they pick up any color and set it off. Add these to your tables.